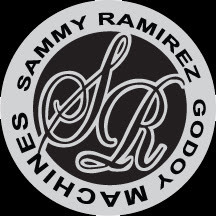 GUADALAJARA'S SAMMY RAMIREZ IS BIGGER THAN LIFE! 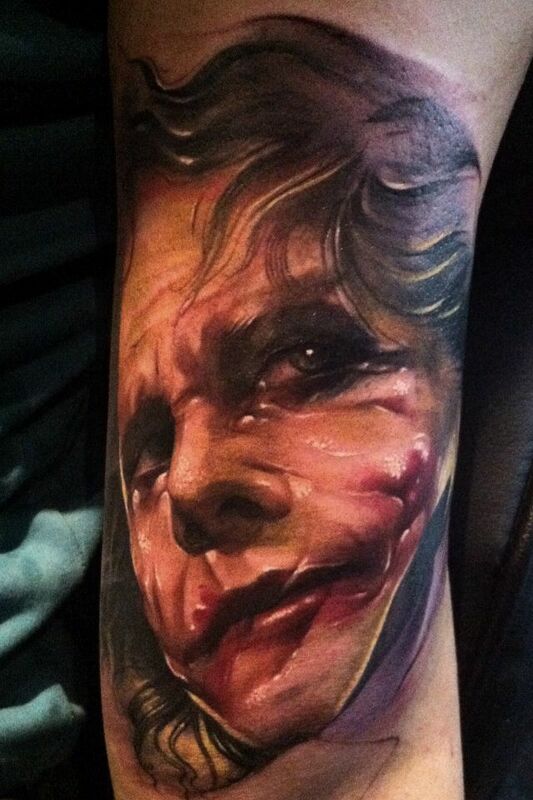 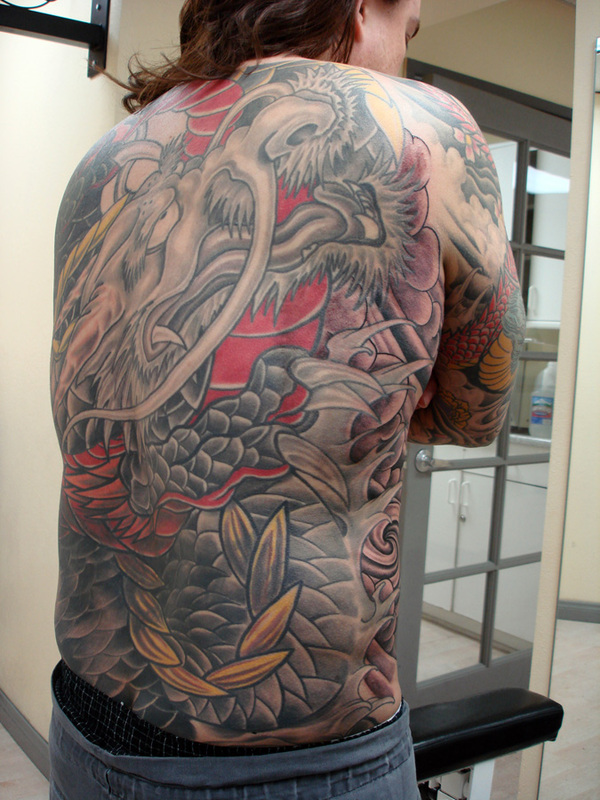 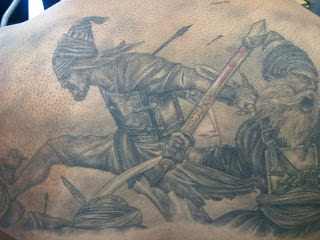 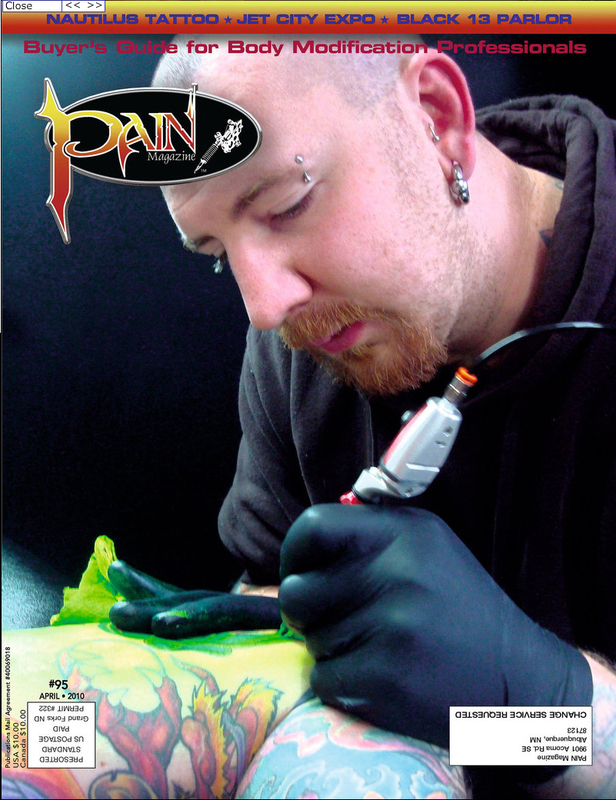 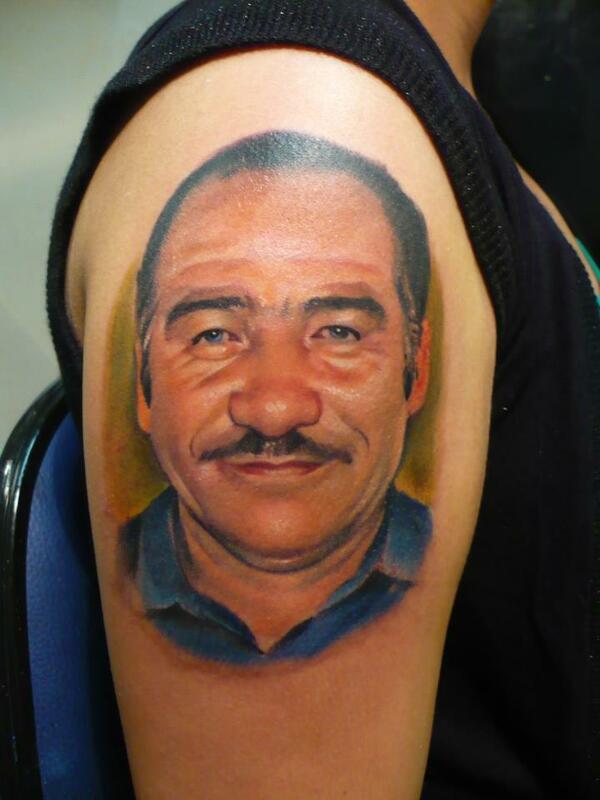 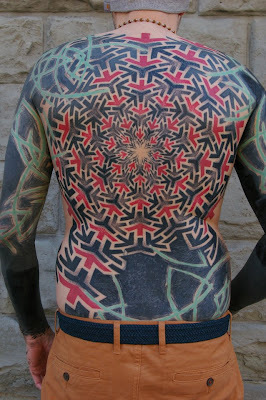 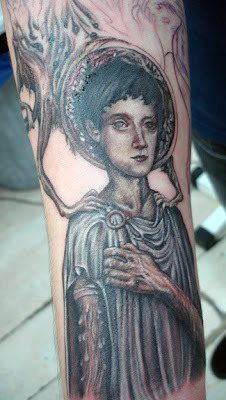 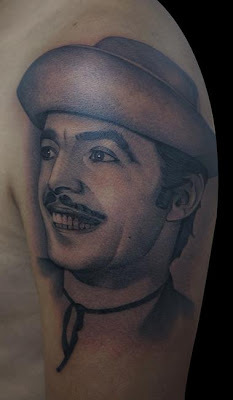 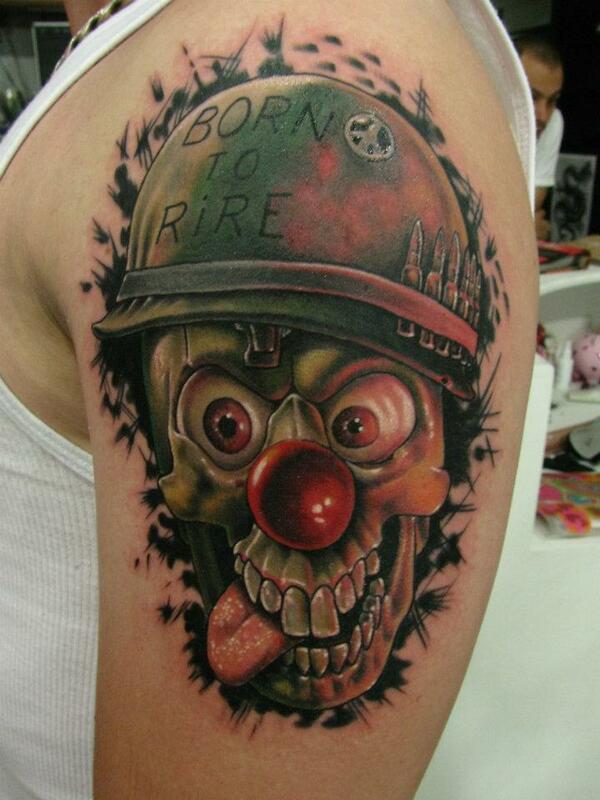 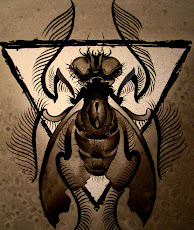 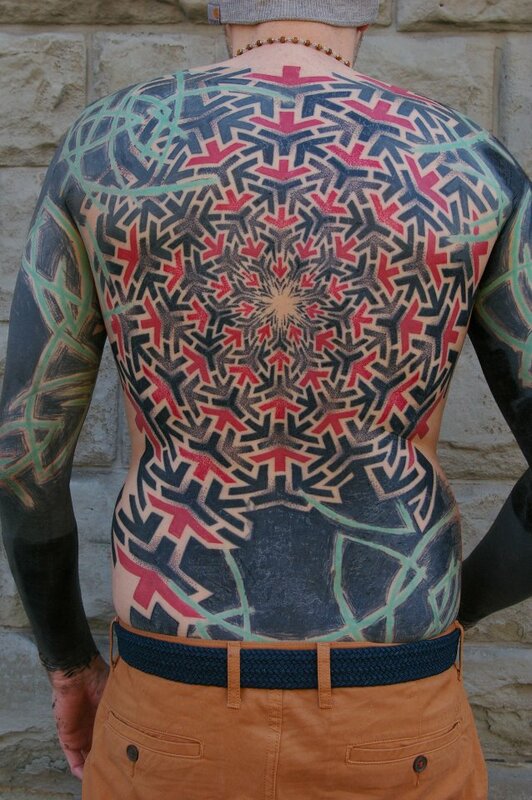 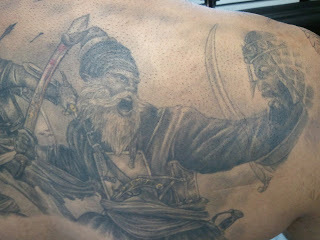 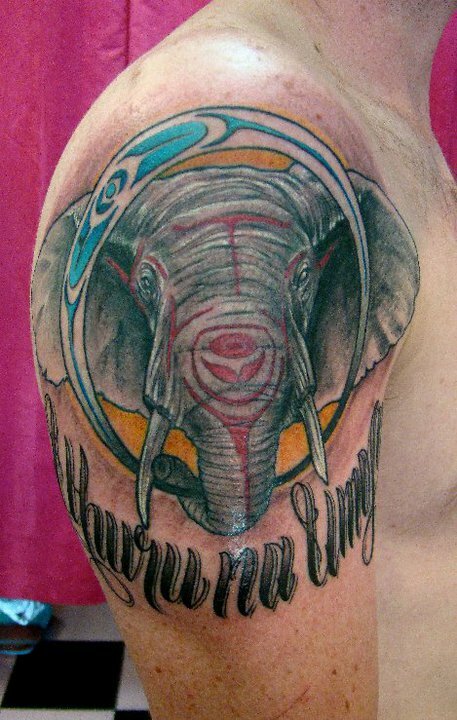 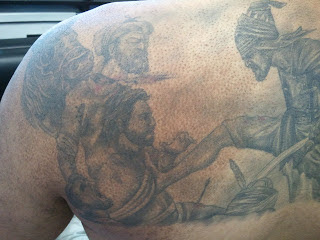 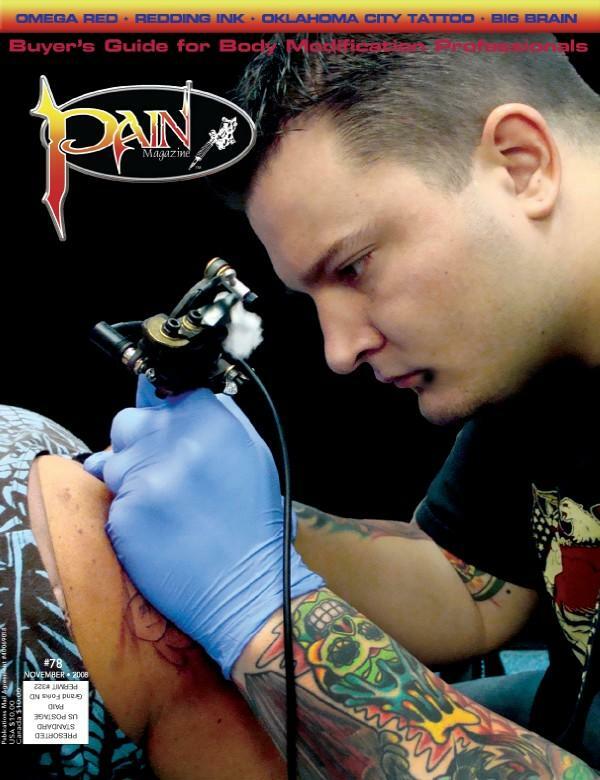 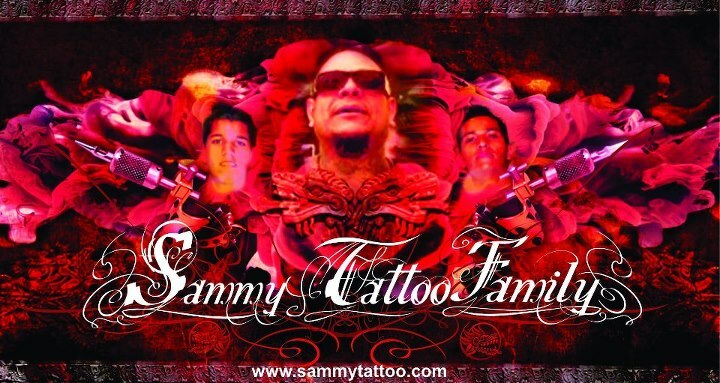 NOBODY HAS CONTRIBUTED SO MUCH, SO SELFLESSLY TO THE MEXICAN TATTOO INDUSTRY AS HE HAS. 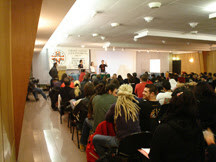 HIS YEARLY CONVENTION HAS JUST CELEBRATED 18 YEARS OF BRINGING INTERNATIONAL TALENT, HISTORY, ENTERTAINMENT AND RECOGNITION TO THE ART - (THIS IS ESPECIALLY IMPORTANT IN A COUNTRY WHOS VALUES STILL PREJUDGE TATTOOED PEOPLE.) ABOVE ALL, HE HAS BROUGHT OPPORTUNITIES FOR EDUCATION AND IMPROVEMENT TO ALL INTERESTED ARTISTS BY OFFERING FUNCTIONAL SEMINARS. 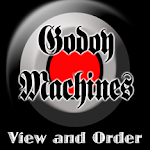 HE IS DIRECTLY RESPONSIBLE FOR THE BEGINNINGS OF OUR GLOBAL SUCCESS HERE AT GODOY MACHINES. 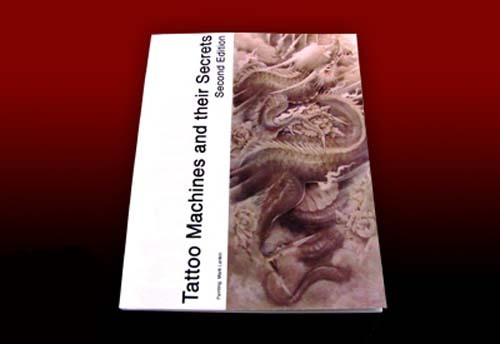 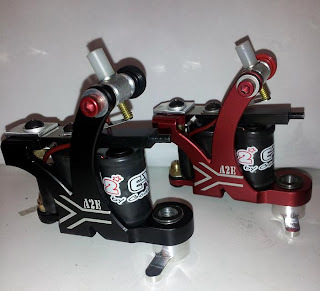 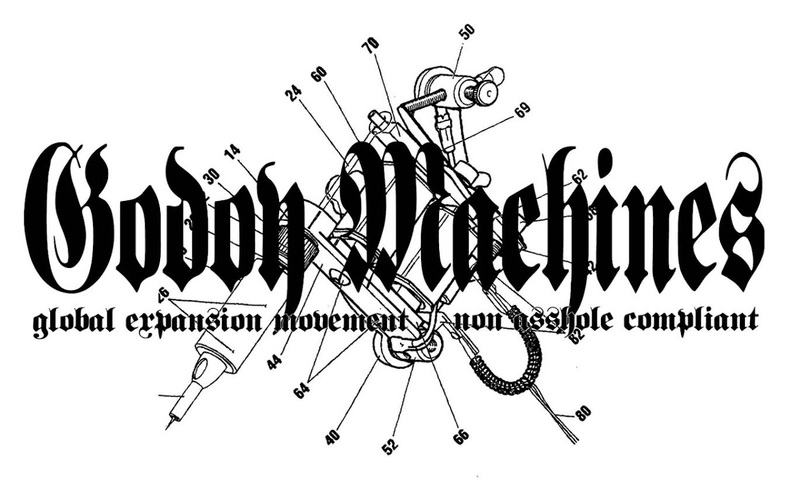 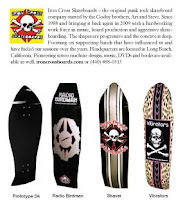 HIS INSPIRATION PROMPTED US TO WRITE OUR BOOK - TATTOO MACHINES AND THEIR SECRETS, AND TO DO SEMINARS ALL OVER THE WORLD. 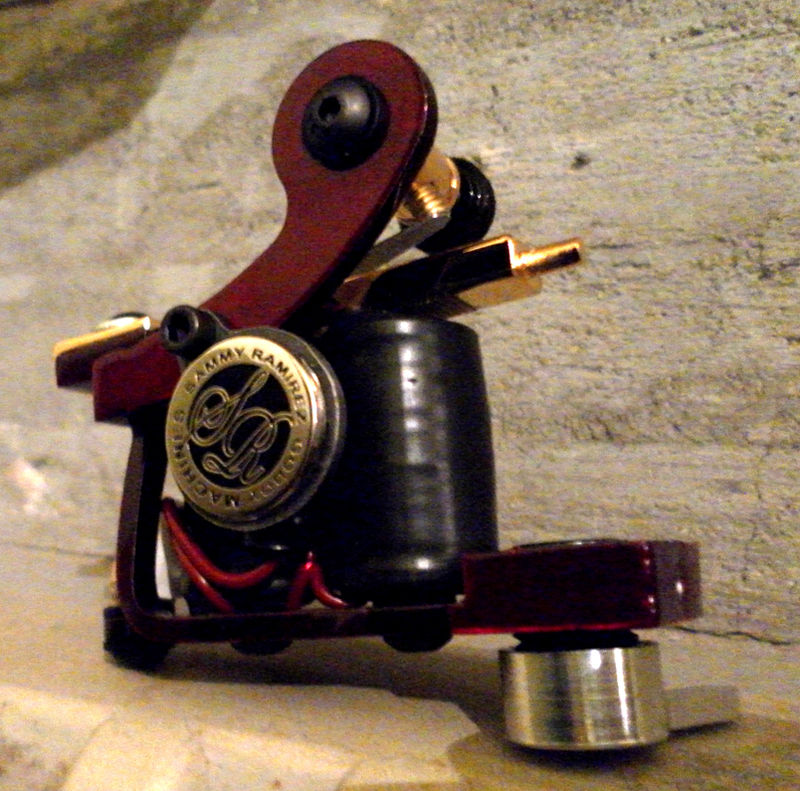 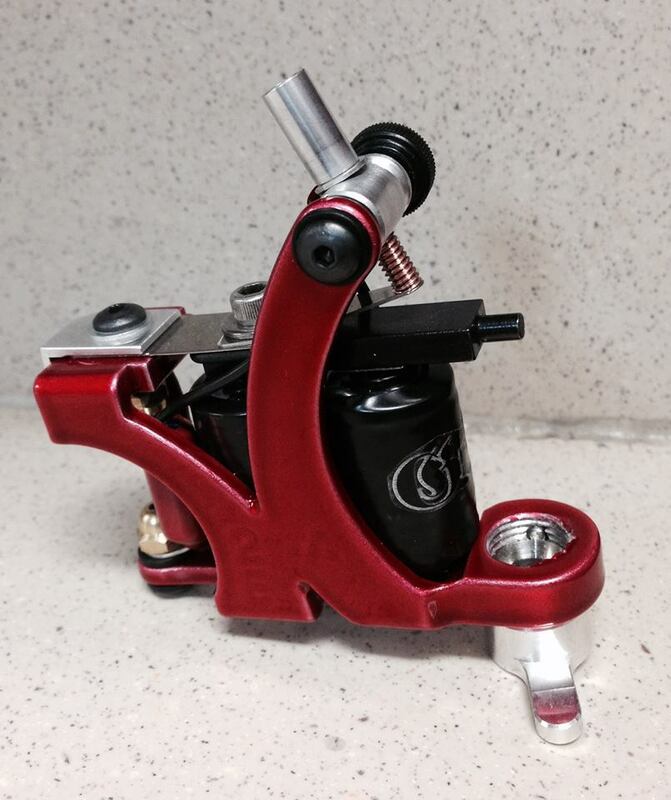 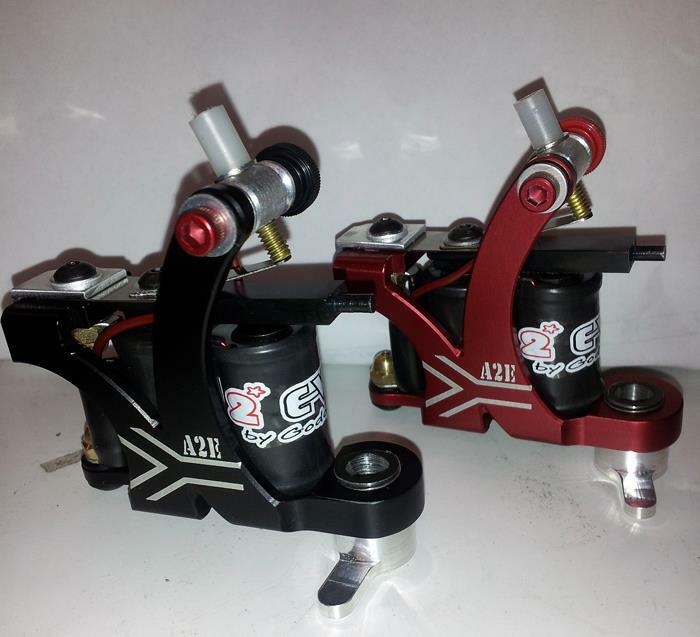 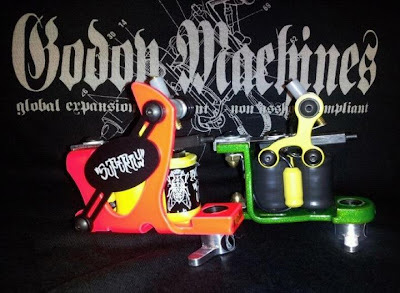 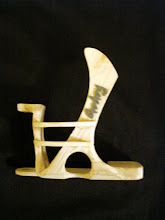 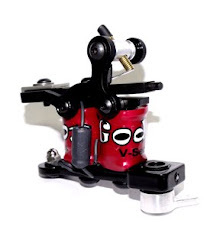 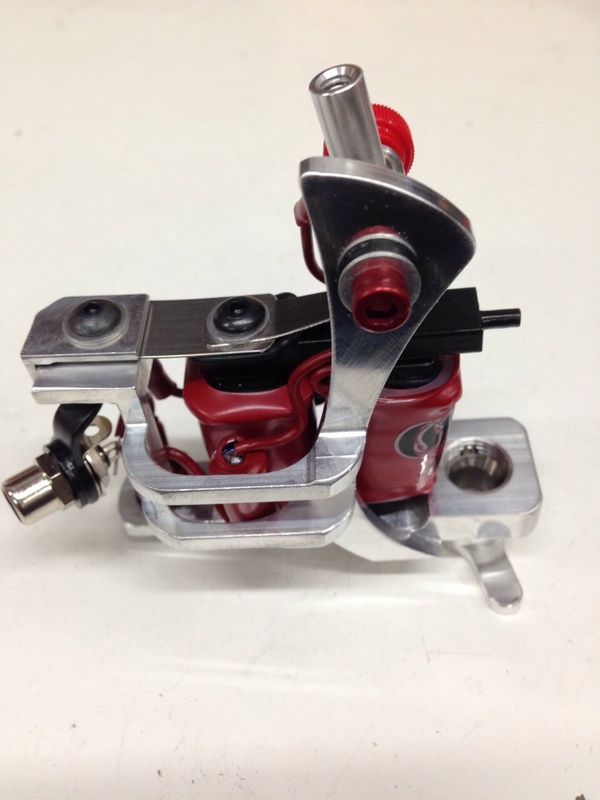 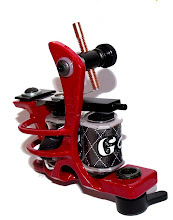 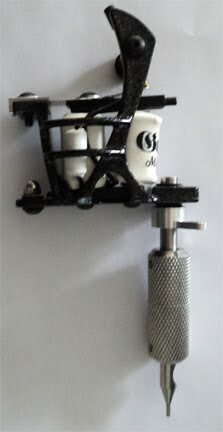 IN HONOR OF THIS, WE ARE PROUD TO INTRODUCE THE "SAMMY RAMIREZ" TATTOO MACHINE. 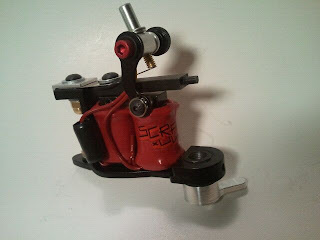 IT WILL BE AVAILABLE BY NOVEMBER 1, 2012. 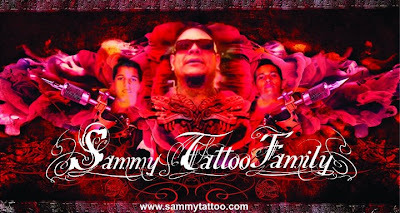 WE WANNA THANK SAMMY RAMIREZ FOR HIS CONTRIBUTIONS AND FOR BEING PART OF THE SOLUTION.